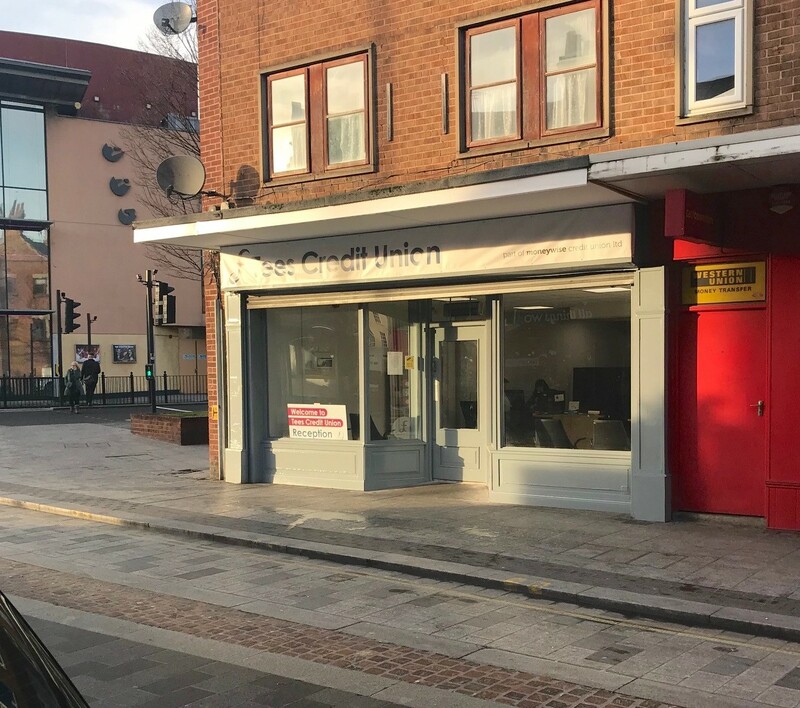 Jomast Developments are pleased to announce the recent letting of 38/40 Dovecot Street in Stockton-On-Tees to Moneywise Credit Union. Following the successful merger of Tees Credit Union and Moneywise in 2017, the new brand has moved into the premises to cater for the expanding team. Previously occupied by Coral bookmakers, the site sits on a popular area of the town, just meters away from the high street and close to Prince Regent Street. Moneywise Credit Union is a financial co-operative which offers savings, loans and related services. As a not-for-profit organisation, the brand is committed to re-investing any money made back into the business. Speaking about the letting, Symon Agnew, Chief Executive at Moneywise said “We were looking for a new base that would allow us to work with our existing members more effectively and also give us more visibility to potential new customers using the Town Centre. We believe that this site, let by Jomast, will enable us to grow our Stockton Office and in turn, help the people of Stockton with affordable financial products”. The project is one of a number of successful lettings in Stockton on Tees in the past 12 months for Jomast Developments, having previously redeveloped a number of buildings in Stockton’s Wasps Nest Yard and the Cultural Quarter.